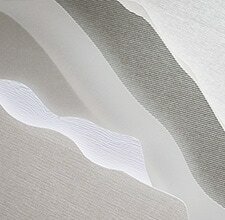 and discover the skill and expertise that goes into everything we make. 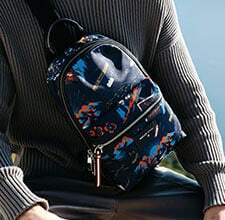 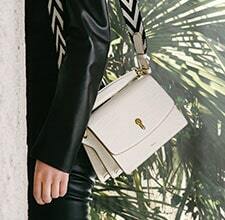 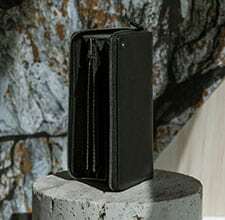 Go behind the scenes of a leather architect to discover the precision and technique involved in creating the Bally Cecyle bag. 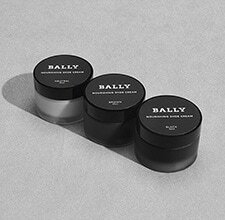 The Bally Champion sneaker earned its name. 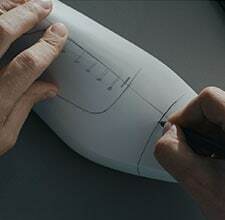 See creativity and craftsmanship combine in the construction of this winning formula. 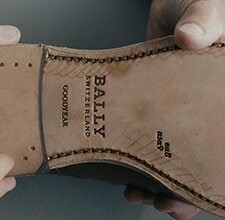 goes into Bally’s signature Scribe shoe for men.